At Runk & Pratt, our residents are family. As family, we not only value their input for the future, but we also value the important milestones in their past that constitute who they are today. We understand the importance of experiencing life to its fullest. Because of this, our locations are more than buildings – more than facilities. They are communities. 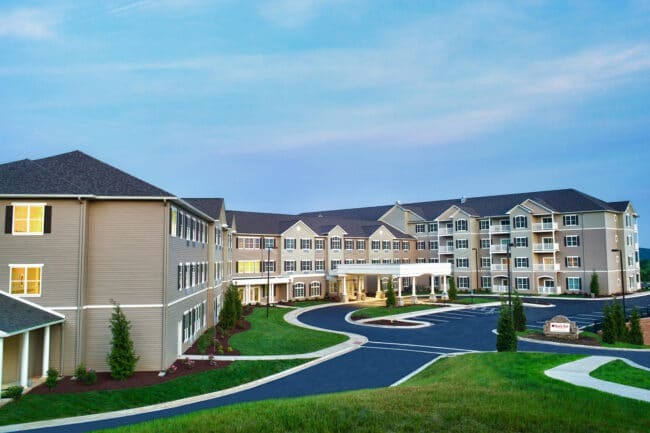 Runk & Pratt at Liberty Ridge is an expansive resort-style community, featuring a variety of floor plans and options for continuing care, from Independent Living, to Assisted Living, to specialized Memory Support. 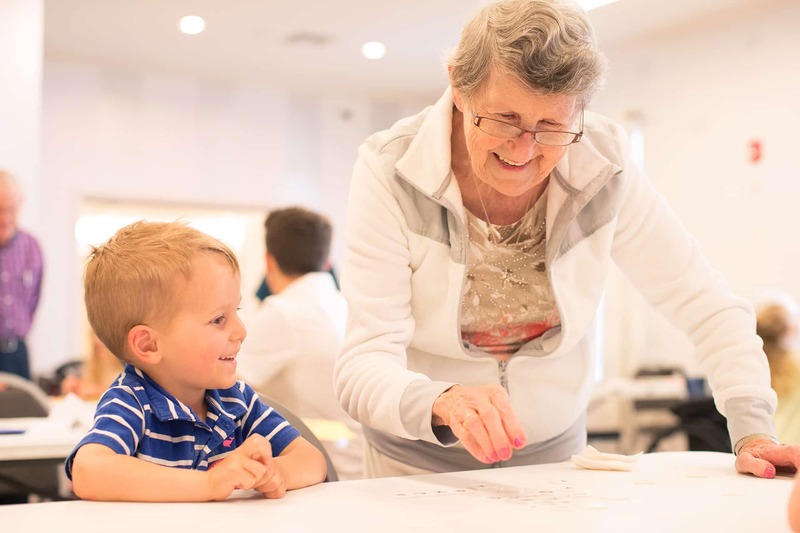 Not only does it provide luxurious apartments, but Runk & Pratt at Liberty Ridge also provides the social, interactive environment that empowers seniors to thrive! 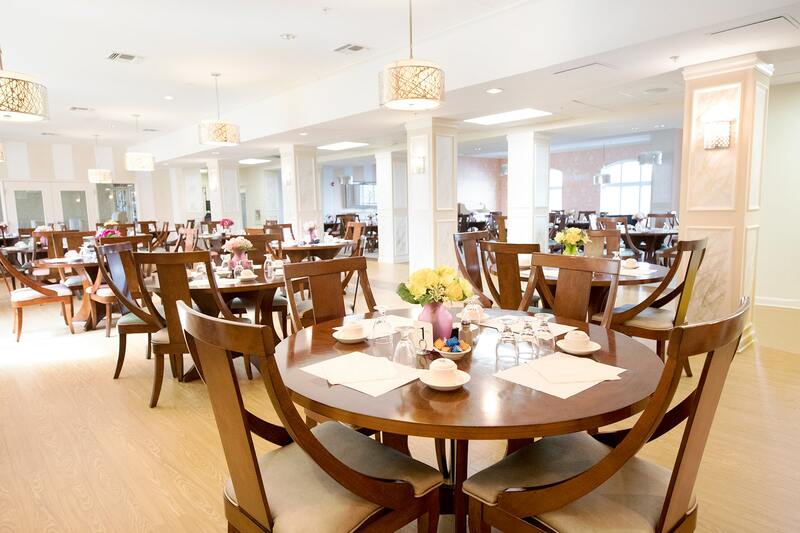 It is a lively, active atmosphere providing a place where seniors and families alike can enjoy life together. From bowling in the mini bowling alley, to watching movies in the theater, to mingling with newfound friends in the bistro, Liberty Ridge offers its residents an exceptional living experience. Just across the street from our Liberty Ridge community is Pearls of Life, a brand new Memory Support building customized specifically for seniors who struggle with Alzheimer’s Disease or other forms of dementia. Pearls of Life offers a secure, peaceful setting with spacious common areas, and an abundance of windows and light. Along with industry leading care and medical oversight, we provide the region’s most innovative advances in memory support, all designed to help sooth residents and promote positive interactions with staff and family members. 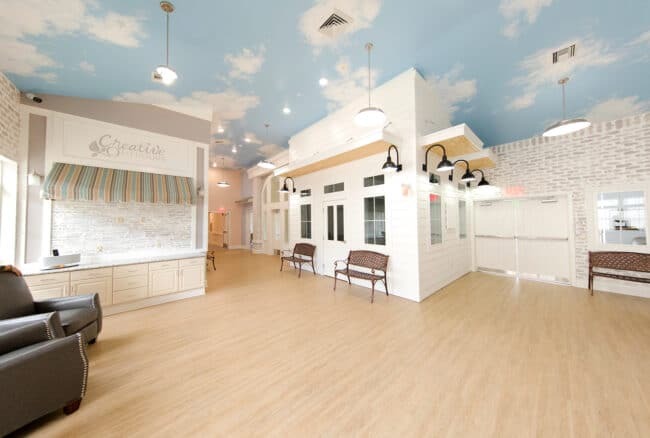 Runk & Pratt at Forest specializes exclusively in Memory Support for residents living with dementia and Alzheimer’s Disease, and was built specifically with these needs in mind. Designed to have an open feel, residents may choose to visit anywhere within the building, actively enjoying any of the three enclosed courtyards or greenhouse. This secured residence creates a home-like environment that helps to minimize the confusion and agitation that often accompanies these illnesses. Runk & Pratt at Forest offers a peaceful, intimate setting with a private dining room, spacious common areas, and lots of windows. The Runk & Pratt Leesville Road Community is designed to meet the needs of Lynchburg seniors who need assistance with their daily activities, and would benefit from having day-to-day nurse assistance. For seniors battling dementia and Alzheimer’s, we offer individualized memory support in our secured wing, so you can rest assured that your family member is in good hands. 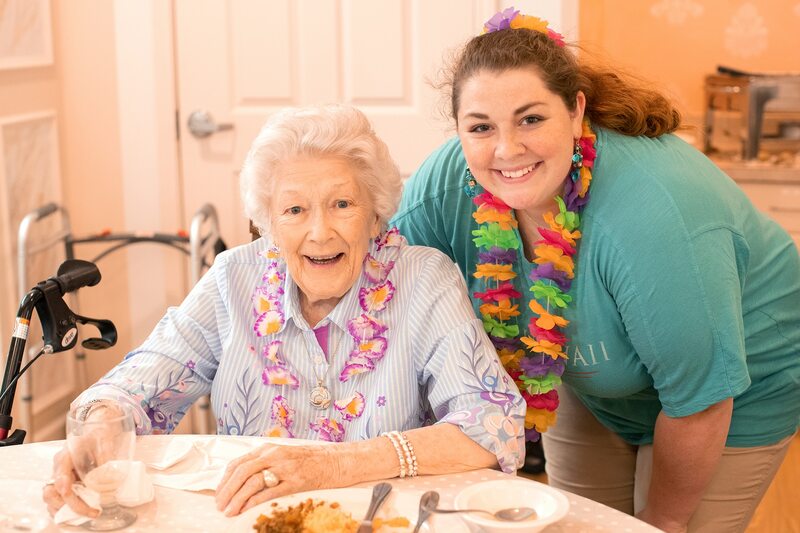 Our senior care provides residents the opportunity to maintain independence by offering supportive services that enable them to age with choice and dignity in a caring environment. 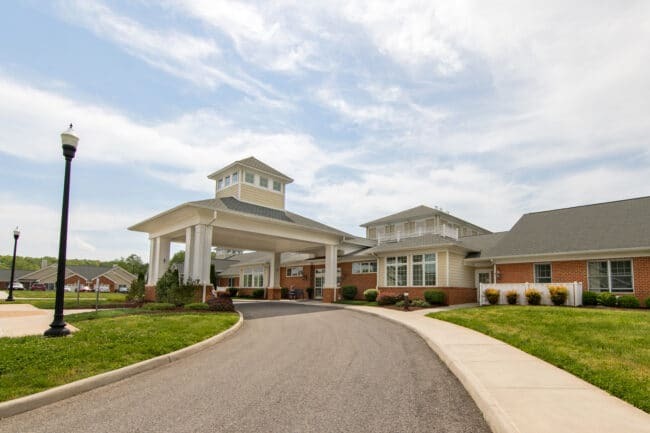 Resting on 25 acres, Runk & Pratt at Smith Mountain Lake includes a spacious, resort style facility for assisted living and memory support, and customizable individual cottages for independent living. 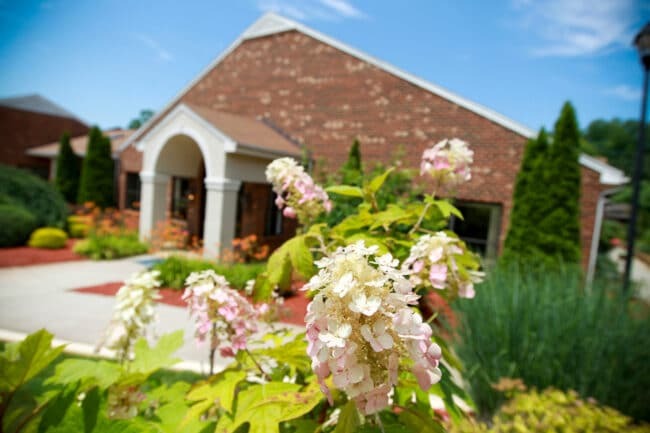 With personalized care options and services, our retirement village includes all medical necessities & social amenities to care for your body and to provide stimulation for your mind – all in a picturesque community right by the lake. 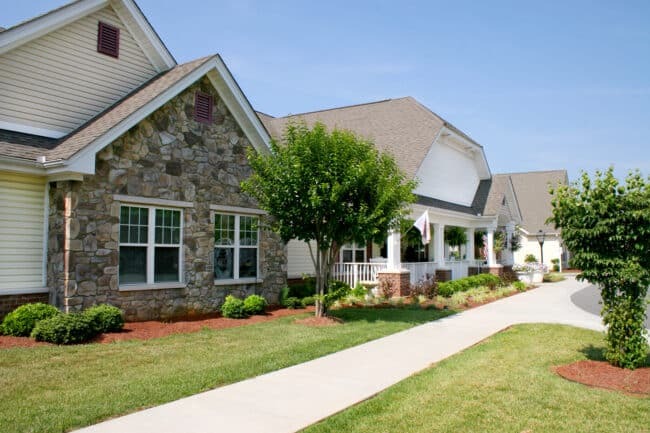 The Cottages by Runk & Pratt is a Smith Mountain Lake Retirement Village where your ideal retirement becomes a reality. 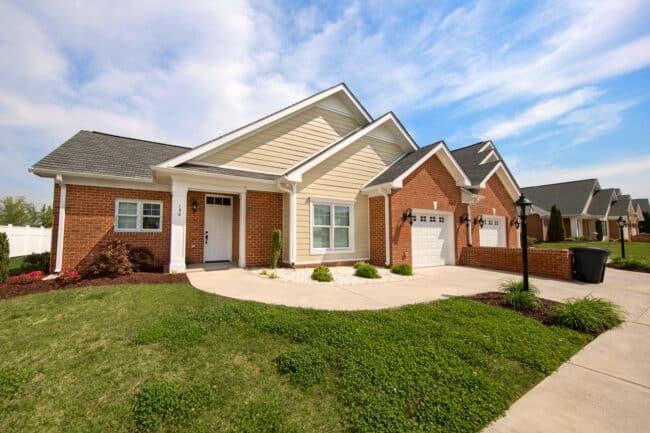 Located in Hardy, VA, The Cottages first opened in 2008 and has been a growing community ever since. With our beautiful, custom built cottages you can enjoy the ease of single story living, enhanced by a host of amenities, both aesthetic and practical. Resting on picturesque grounds near Smith Mountain Lake, The Cottages allow you to truly enjoy the activities at the lake. Golf, boating, tennis, and swimming are all within minutes of our convenient location at the lake! Our expert care team will help you find the right community for your needs. Contact us for pricing and availability, to schedule a tour, or for any questions or inquiries. Call (434) 237-2268, email info@Runk&Pratt.com, or click the button below to use our inquiry form.